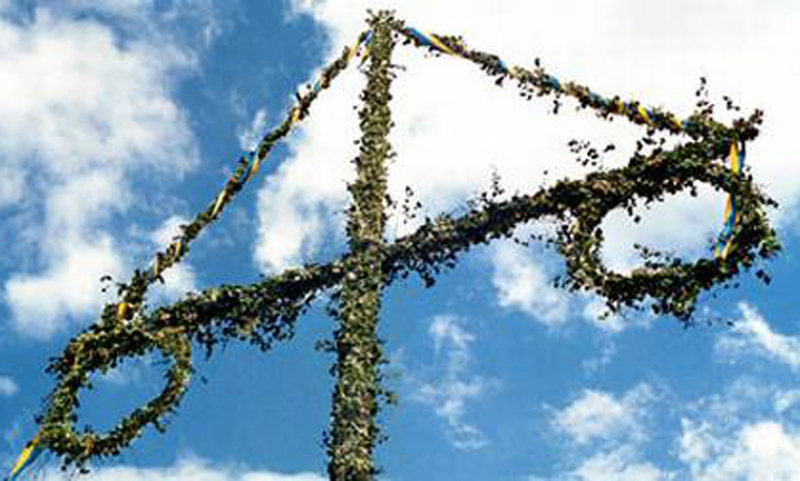 Due to the Scandinavian Mid-Summer celebration the offices will be closed all day on Friday 19th June. Our offices, in Gothenburg, Stockholm (International Removals) and the new office in Finland, will all be closed. All offices re-open for normal business hours on Monday 22nd June. Global Freight Solutions AB is very proud to announce that, as part of the continued expansion, we have launched a brand new company in Helsinki, Finland – Global Freight Solutions Oy Ltd. Global Freight Solutions Oy Ltd began operating on 25th May. This new office in Espoo, Helsinki in Finland will more closely serve Finland and the Baltic countries whilst strengthening all operations and business ventures in Scandinavia and Northern Europé. With the launch of G-Solutions’ Liner Agency work for X-Press Feeders all X-Press Feeders (Finland) routes will be managed by the new office in Helsinki, Finland. 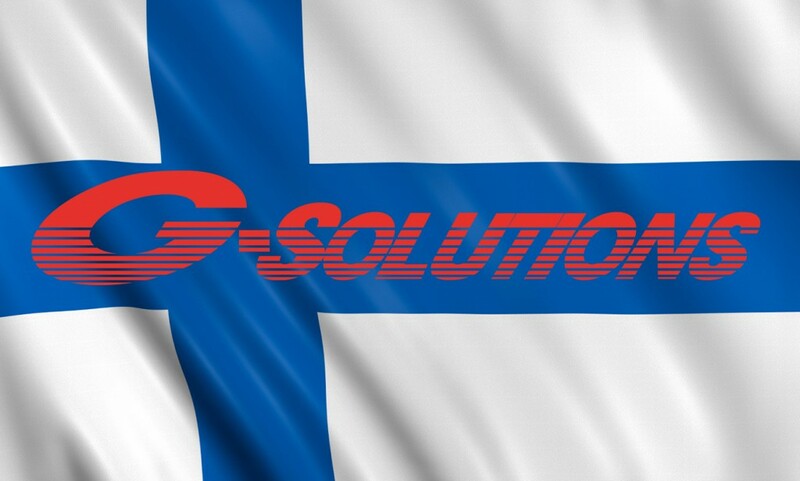 At the new office G-Solutions warmly welcomes the new team of Marko Suistomaa whom began on 25th May and Fredrik Aspelin who began on 01st June. Both will primarily work with X-Press Feeders. Other shipping, forwarding and logistical projects are also naturally offered from the Finland office. More information about the exciting new business in Finland and further contact details will follow very soon.